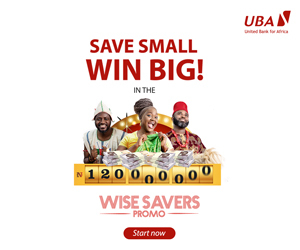 In its first intervention in the foreign exchange market for the month of December, the Central Bank of Nigeria (CBN) on Tuesday, December 4, 2018 injected the sum of $210m in the inter-bank foreign exchange market. Authorised dealers in the wholesale segment of the market, in Monday’s sales, received the sum of $100m, while the Small and Medium Enterprises (SMEs) and the invisibles segments were allocated the sum of $55m each. 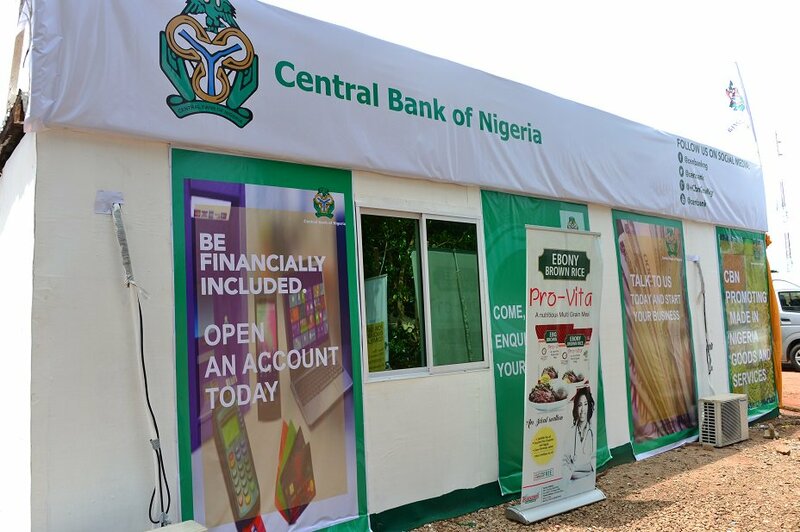 The CBN Director in charge of Corporate Communications Department, Mr. Isaac Okorafor, confirmed the figures and restated the Bank’s resolve to meet genuine customers’ request in the various segments of the market especially in the preceding period of the yuletide and in the New Year. Recall that while delivering the annual lecture at the 2018 Bankers’ Dinner of the Chartered Institute of Bankers of Nigeria (CIBN) in Lagos, last Friday, CBN Governor, Godwin Emefiele, warned speculators not to bet against the Naira. Despite the uptick in the exchange rate last week, Emefiele said the apex bank had enough reserve to defend the Naira. It will be recalled that on Friday, November 30, 2018, the CBN injected a total sum of $331.22m in retail Secondary Market Intervention Sales (SMIS) and CNY51.86m in the spot and short-tenored forwards of the inter-bank foreign exchange market. Meanwhile, the naira on Tuesday, December 2, 2018 continued to exchange at an average of N365/$1 in the Bureau De Change (BDC) segment of the market.